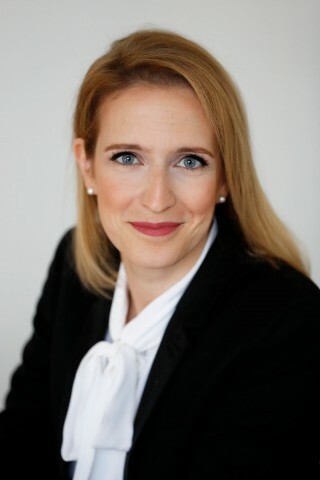 Gaëlle Filhol is specialized in international commercial arbitrations and in dispute adjudication proceedings. She focuses on complex international construction disputes involving high stakes claims. She also has extensive expertise in the resolution of disputes across a range of industries, including energy (oil & gas, nuclear), infrastructure and heavy industry. She has particular experience of disputes in regions such as Scandinavia and the Middle East, as well as those involving a French party or connection. Before joining BETTO SERAGLINI, Gaëlle Filhol worked for ten years in the Paris office of a major American law firm. She speaks French and English fluently. Gaëlle Filhol is a Member of the Board of ArbitralWomen and of the International Nuclear Law Association.